Whether you are looking for a minor tile repair, replacing your entire roof, or making sure the structure of your home will support a heavier roof, it is very important that you choose a qualified roofer. There are numerous ways of decreasing your energy costs and your utility bills, one of the most helpful ways to be more efficient, before even entering your home, is to be sure that you are protected by an energy efficient roof. Most people try to find ways to reduce energy costs by focusing only on the interior of the home, not recognizing that the roof is even more important. Not only is it your first layer of defense against the elements it can also help you save energy! Conventional roofing is the standard roofing when a home is built. But now with the help of new innovations, a little science, there is a better way for homes and buildings to be supplied with cool roofing using the best cool energy efficient roof shingles and reflective roof coatings, ensuring hundreds of dollars will be saved year after year in energy expenses. Cool roofs captivate a smaller amount of sunlight and as a result heat up less on hot days, that will reduce the transmission of heat into the higher floors of houses and depresses indoor air temperatures. The temperature of the heat is decreased; and so, the indoor temperature depresses as well do your energy cost. This energy-efficient roof can be applied to any existing roof, It can be fitted on any roof, regardless of the angle, pitch or slope. A cool roof helps making areas of the home that are not air-conditioned more comfortable. By using a reflective cool roof converting your standard roof, you will not only protecting but also extending the life of your roof by slowing down the aging process. •Extend the lifespan of your air conditioning system by operating it less frequently. Increase indoor comfort for areas that are not air-conditioned. 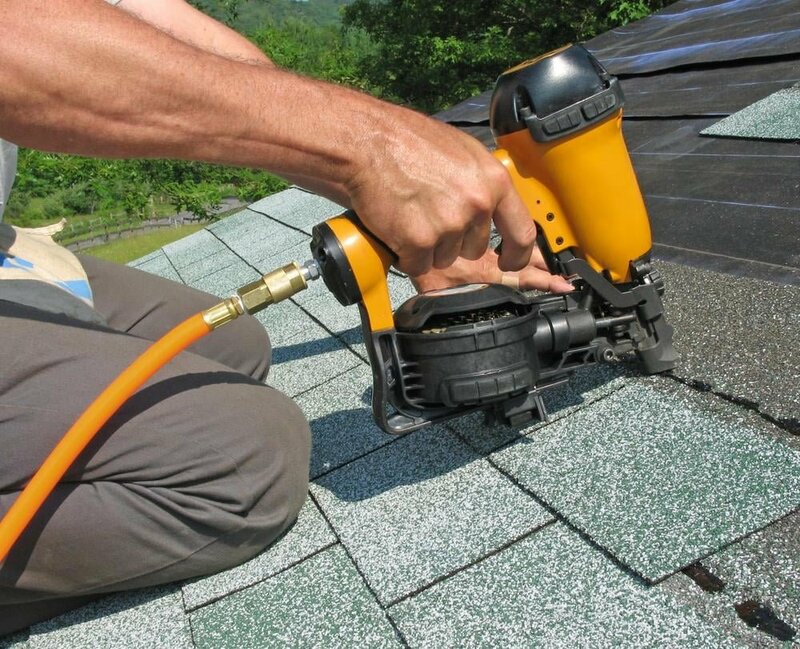 The cool roof will reduce the temperature of a roof by up to 57 Degrees. Creating lower interior temperatures and energy expenses. Reflects Ultraviolet rays (main destroyer of roofs) – The cool roof will help protect the roof from heat and UV rays helping to reduce the aging process. Decrease heat transfer to the building.